During the course of more than four centuries, merchants in Liverpool were responsible for forcibly transporting over a million and a half Africans across the Atlantic to work as enslaved labourers on the plantations of the Caribbean as their ships carried a larger number of Africans than those of any other European port. White colonial owners used the enslaved Africans to produce sugar and other valuable tropical goods which were consumed at home in Britain. 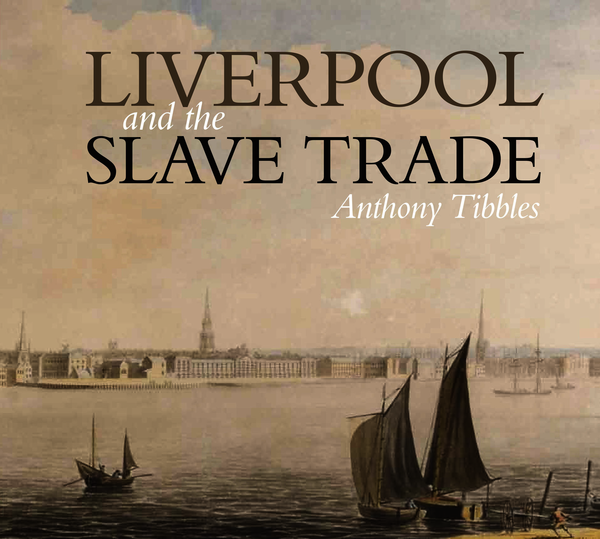 Liverpool and the slave trade is the first comprehensive account of the city’s participation in the trade. It tells the story of the merchants and ships’ captains who organised the trade and shows how they bought and sold Africans, how they treated the enslaved during the Atlantic voyage and how they and the wider community benefitted from the slave trade. It concludes with the efforts to end the trade and the legacy it has left in Liverpool and beyond. Drawing on the most recent research as well as extensive use of contemporary documents and personal testimonies and experiences to explore this history, Liverpool and the slave trade highlights an important part of the city’s history which has for too long been rejected, forgotten or ignored.